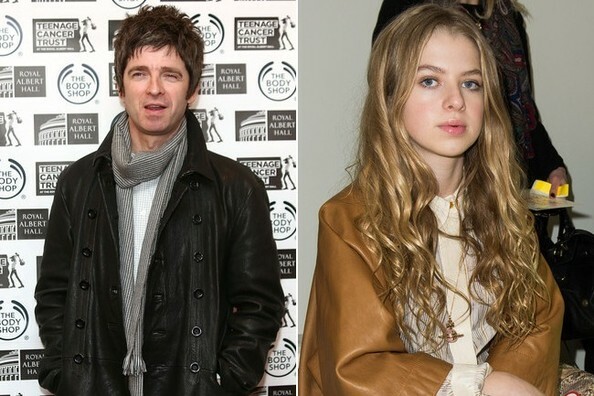 Noel Gallagher’s daughter Anais in a recent interview with Grazia recalled the time that she met the member of One Direction Harry Styles and her dad embarrassed her. Anais – 14 years old – is a huge fan of One Direction, while Noel has always shown his dislike for them. The teenage Gallagher told that they met Styles in a London cafè and Noel could not help himself from embarrassing her. Noel recently talked about One Direction saying that Anais considers them a band, while they are not an actual since they do not write their own tunes. You can find here the sum of the interview we made for you. 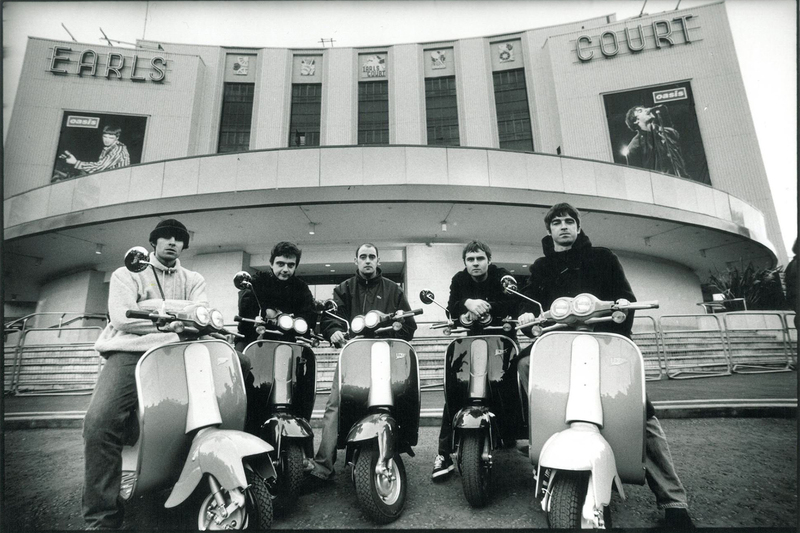 ← Noel Gallagher, Liam Gallagher’s tweets and Definitely Maybe nominated for NME Awards 2015 With Austin, Texas.